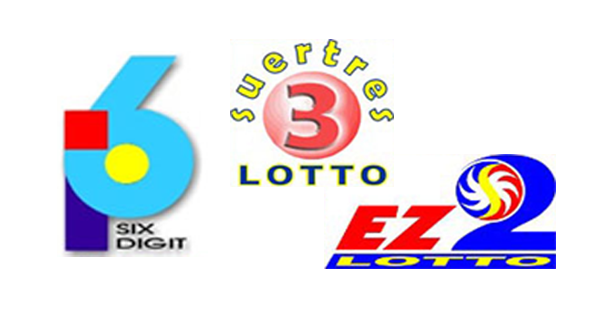 The results of the 6Digit, EZ2 and SUERTRES lotto games for Thursday, August 18, 2016 can be viewed here. Check out the winning numbers! We hope many will win today! All prizes are tax-paid according to the Philippine Charity Sweepstakes Office.